I have seen you post about this the last couple of days, and the only thing I can think of is that you aren't actually on 1.3. The latest scatterer version absolutely fixed the floating terrain. I haven't seen a single report of it since 0.0320b came out and if I have, it was was always the user was on the wrong version. Also, I don't think you have posted any logs yet, so I haven't been able to look at what version you are using. Why wouldn't I use SVE's config? Because there are ones with EVE and Scatterer - and I'm unsure of who to give priority to. I'm manually installing so I get all the configs. I could always go back to using CKAN, but I've been told that its not a good idea for things like the EVE/Scatterer/SVE/SVT/ + Kopernicus/OPM/OPMVO stack (note: not using OPMVO until is clearly functional with the rest of the 1.3 parts of the stack). I still use it for Roverdude's stuff and Necrobones, but those are parts oriented, and tend not to be modifying the same thing - or they have a priority established between them. Should I go back to using CKAN to install these Graphics and KerbolSystem mod stacks? Whoever told you that, doesn't know what they are talking about. SVEs cfgs are done through ModuleManager. They disable scatterers default cfgs and implements its own. OPMVO was developed to work within SVE. So "stacking" is fine. You just need to wait for an update. 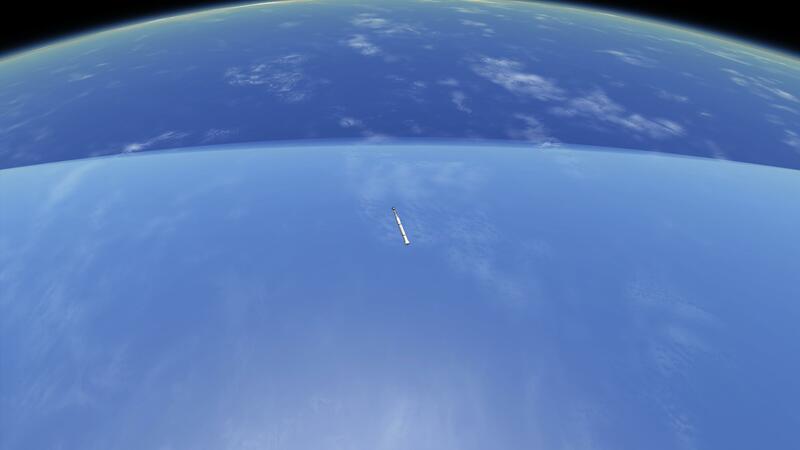 SVT is irrelevant in this instance, as it doesn't use Scatterer or EVE and it's part of the "Stock Visual" mod set and was developed simultaneously with SVE. Basically, the mods themselves determine which ones take priority thanks to MM. You don't have to change anything. 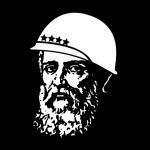 The only thing that won't work in this mod set is the default EVE cfgs, but SVE instructs you not to download them, so that shouldn't be an issue. Thanks for the response - now I understand a bit better... and yes, I did understand enough to not allow the EVE configs - pretty explicit warning against that in the SVE install instructions. For now, with your clarification, I think I have everything working, except OPMVO, which I will simply wait for that to be updated to something that works properly with all the new versions. I can start me 1.3 career and add that bit in later. Thanks for all these mods - they make the game so much more enjoyable. @blackrack, I can no longer enter negative values into the Scatterer GUI, when I try to input a '-' character into the GUI it logs a message in the console, "Exception: FormatException: Unknown char: -". The only way to get these values in game is by manually editing the config and reloading it in game. EDIT: Also I am experiencing the issue discussed here around one of the bodies in OPM: https://github.com/LGhassen/Scatterer/issues/28 Did this ever get resolved? EDIT EDIT: Right I think I've narrowed it down and expanded on the info posted on that GitHub issue. 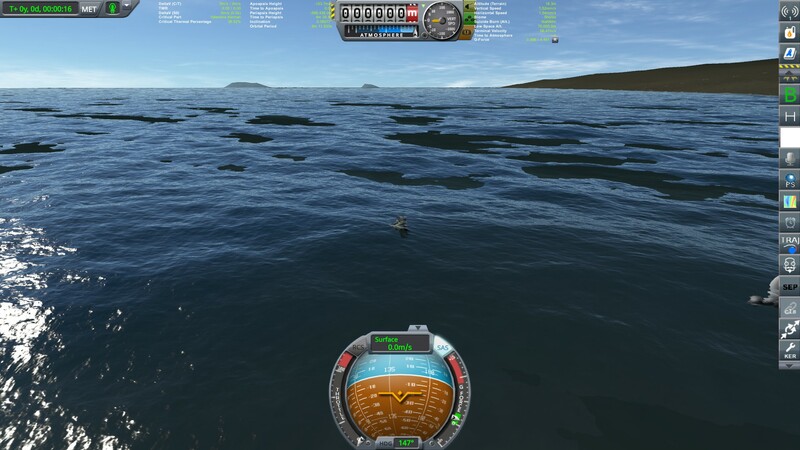 Basically, Scatterer will constantly throw Null Refs when you are within the PQS load in distance around any body that does not have an ocean. To replicate this issue load a vessel directly from the Tracking Station (so that the refractionCamera has not yet initiated) that is orbiting within the PQS load range of a body without an ocean i.e. 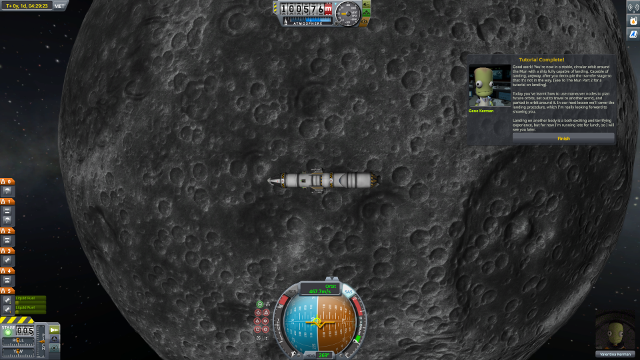 around The Mun at 15km or so. You should see the Null Refs appearing in the console log. Not sure if this belongs in here or the SVE thread. I've not played KSP for a few months and have just done a fresh install of the latest mods, including SVE and scatterer. 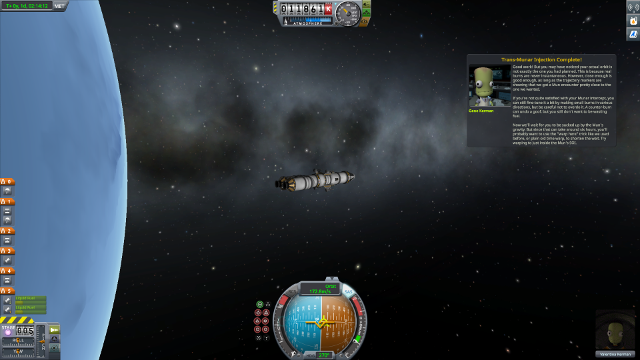 I've got a minor visual "glitch" that I remember being able to "tune out" via the configuration options for scatterer. And I can't remember which setting it was. Spent the last hour trying to figure it out, but hoping someone more knowledgeable may be able to point me in the right direction. That makes sense, thanks. Doesn't seem to make a difference anymore unfortunately. I'm getting some sort of dark band in the ocean too, except it's way worse. It happens both with and without ocean shader on, but it's much bigger without ocean shader. I assume there's no fix either? 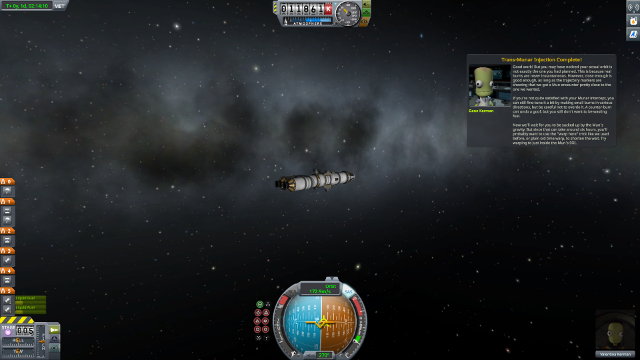 I'm running ksp 1.2.2 with RSS, RO and RP-0. Just added RSSVE (latest RC4 build) and scatterer 0.0320 and often times when I launch and cross into space half the screen starts flashing wildly in a seizure inducing manner. From the screen grab, the light blue portion is what flashes. I've attached a log file. Cool mod but I want to know what mod is the submarine and the ship from? A search of this thread for "terrain tiles" will provide some answers, I think. Also, it really helps people assist you if you can provide some more details of your situation (although it this case, it is a known behaviour). 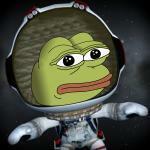 In general, the versions of KSP and the mod in question are important but read the thread below. I got this problem where ocean shaders don't override the default ocean, how can I fix this? Can anyone tell me how to find half-heights for use with the config tool? Keep in mind that this is my first time generating a scatterer config and I have next to no idea how to read float curves. Install r4mon's Float Curve Editor as you linked above into Unity. Read his "How to Use" section in his OP. Copy and Paste your Atmosphere pressureCurve values into the Float Curve Editor window to display the curve. To find the Pressure Half Height, look at the 2nd Value of your first key, this is your 0m ASL Pressure value. Divide this by 2 to get your half-pressure value, then look down your y-axis to find that value and trace is across to the intercept with the curve. Trace that intercept down to the x-axis and it will give you the altitude of the Pressure Half Height in meters. Here it is done with OPM Tekto's atmosphere. Not that Tekto has a atmospheric limit of 95km and ASL Pressure of 124.63kPa. Click to view full res. 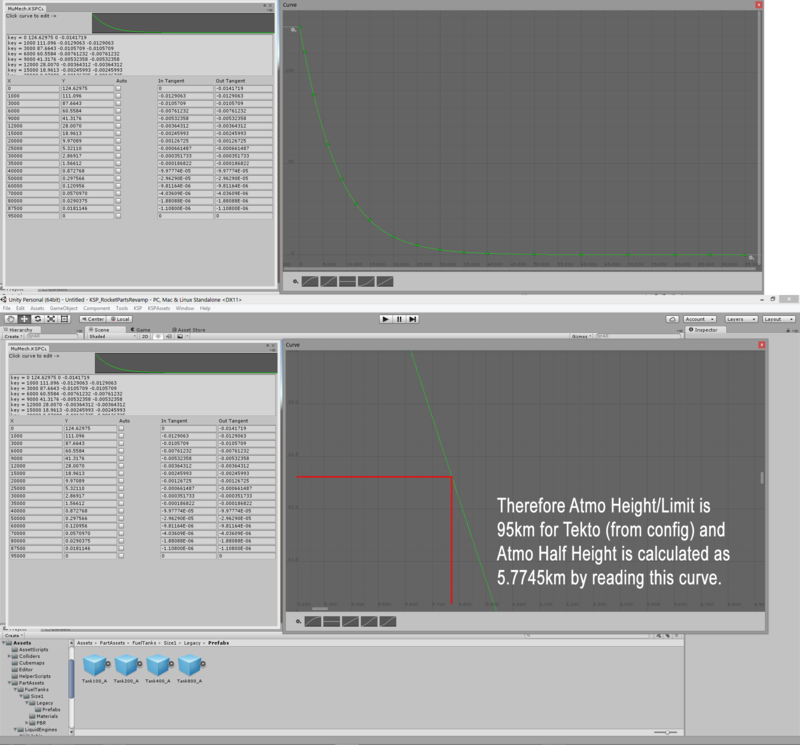 What we can deduce from that is that Tekto has an atmospheric half height of 5.7745km with an atmospheric limit of 95km. Did you read the part in the ocean shaders settings about having to restart the game? With just these four mods I can reliably reproduce the glitch. Hey y'all. Anyone know's what causes the white sky? 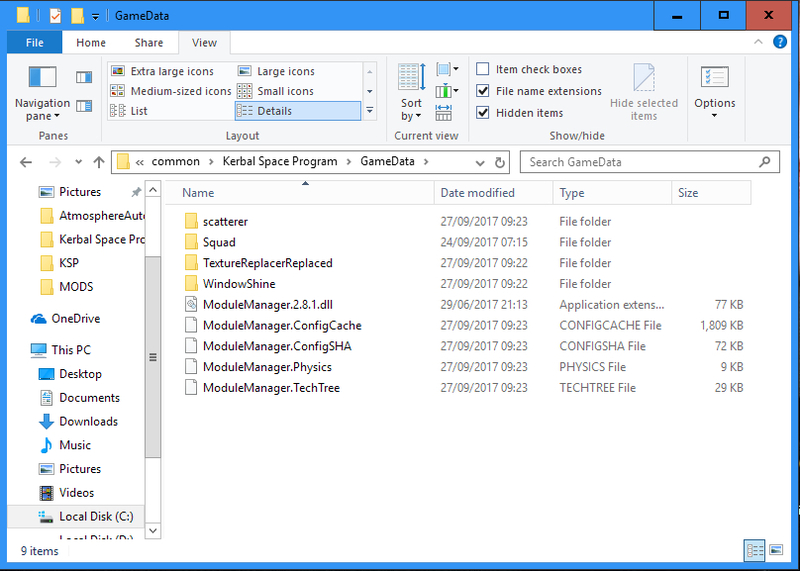 I tried to remove all mods, only have scatterer and the Squad folder in GameData. 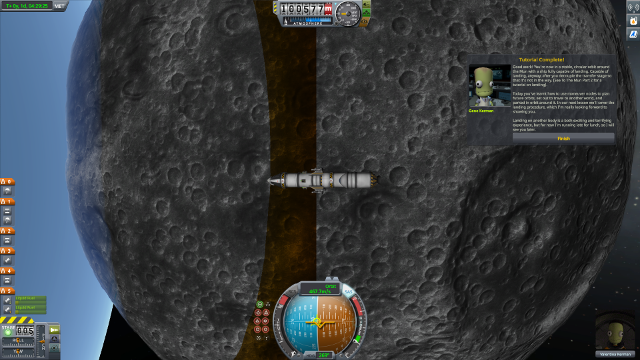 When i removed Scatterer, it solved the problem, except i cannot use the mods that are using Scatterer. How to make the atmosphere on these bodies not too yellow and too blue? 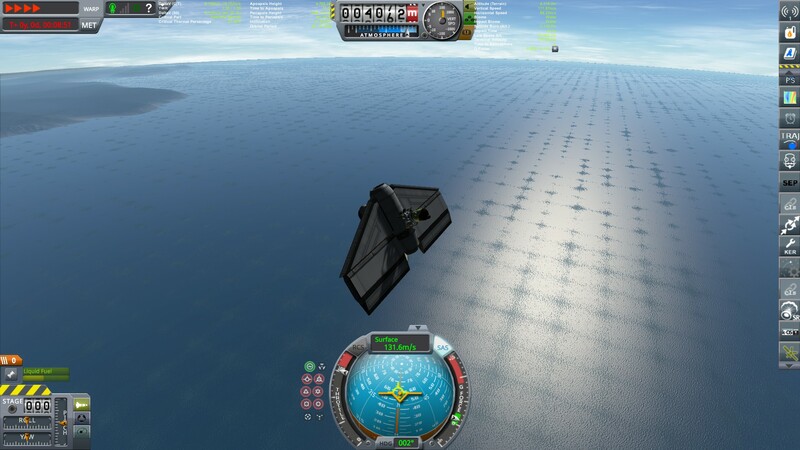 In the example of Kerbin and Laythe.